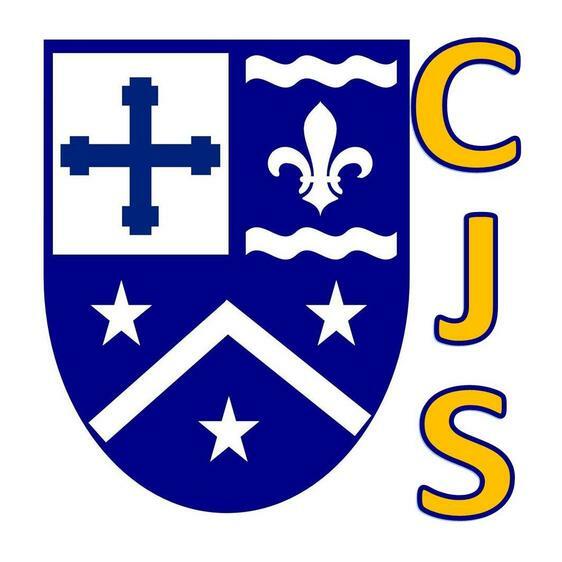 Our Facebook Group is for promoting a sense of community and will be used to provide families with information about events and activities and positive achievements within our school. The Group won’t replace regular communication modes (such as the newsletter and other emailed communications), rather, it will communicate through social media many of the interesting, exciting, fun and terrific learning of our students, giving you the chance to interact with “likes” of these posts. We will be updating the group with upcoming events, announcements, updates, letters, Friends of Chetwynd news and so forth. 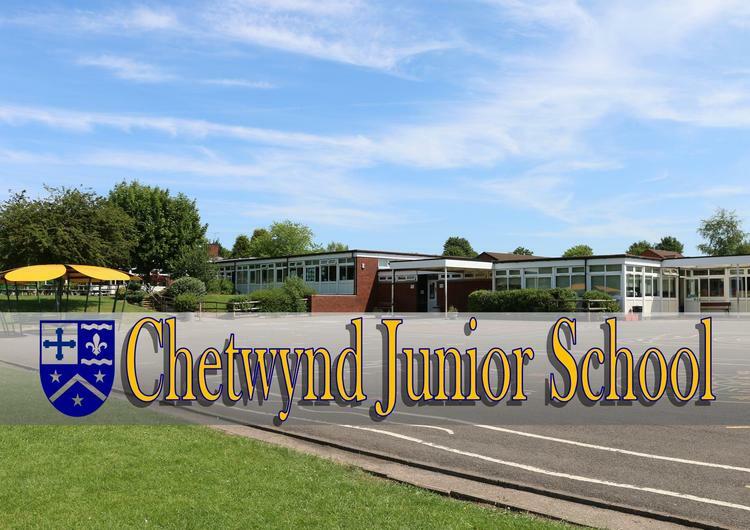 By following this link; https://www.facebook.com/groups/ChetwyndJuniorSchool/ you will be able to request to become a member. For reference, our group photo is below so please make sure you request the correct group. We wish to ensure parents that NO photos of children’s faces will be placed online without explicit permission from parents.